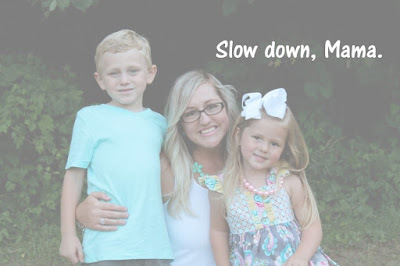 Today I am linking up with Shay & Erika for Workin' It Wednesday! 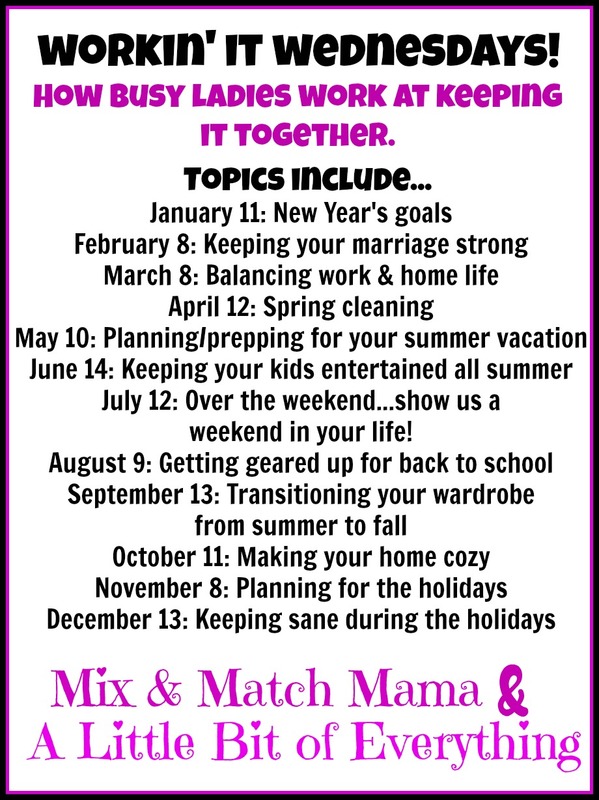 This is a new link up for 2017 & I am so excited to be a part of it :). And today I am sharing with you how I keep my New Year's goals .. but before that, I'm going to share this year's goals I have. Typically I don't even make a goal/resolution but last year I did & it was to not worry so much. Boy was I put to the test with this one. As much as I felt like I had so much to worry about, I kept my eyes to Jesus & just like He promised, He got me through everything & continues to do so. The way I kept this goal was lots ... & lots of prayer. It's a goal I will keep every year! As for this year, I have three goals. And just like last years, these are goals I want to keep every year, not just for one year. 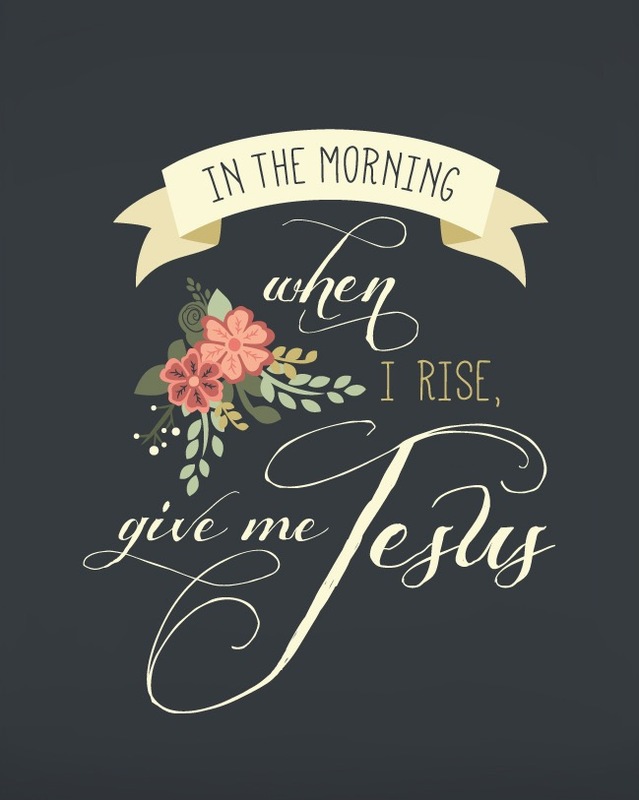 (1) Start each day with Jesus. Don't get me wrong, I pray throughout the entire day ... because #momlife ... Sometimes it's in the car, sometimes it's while I'm folding our mountain of laundry & sometimes it's even during the blessing of our food at each meal. But I'm so guilty of waking up in the mornings & the first thing I do is look on my phone ... when I should be opening my Bible. I just think it's so important to start each day giving thanks. (2) Get up early. This one goes along with said goal above. I use to not get up until 7 but then had to get Coop up at 7:15 for school so I had no time for quiet time, to do a load of laundry, unload the dishwasher, etc. 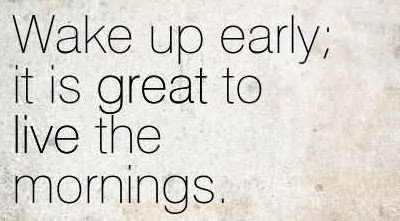 Getting up early + starting your day with God sure does make for a great day :). (3) Slow down. And all the mamas said amen! Y'all, you & I both know that babies don't keep. I want to enjoy this season of life! 1. Like I said earlier ... Lots of prayer. 3. Put my phone down & live in the moment. 4. Know that it is ok to say no. 5. Show myself some grace. I have to remind myself that life happens. There will be times when things come up ... when I can't go to bed early & end up sleeping later ... which gives me no time for my quiet time. I can find a different time for that specific day to do it. Or there will be times when I find myself sitting down looking at my phone for way too long. It just doesn't need to be a habit. 6. Only make a few goals & make them realistic for the season of life you're in. And there you have it! My New Year's goals & how I keep them. Everyone's goals are different or perhaps you & I have some of the same ones. I love looking through the link up & checking everyone's out! 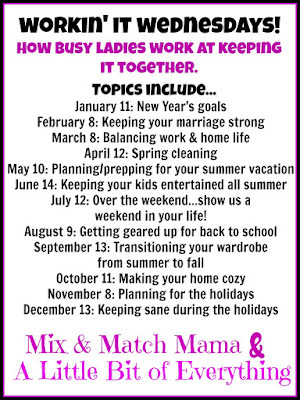 Here are the upcoming topics we will be covering the second Tuesday of every month this year. . . So much yes to the grace this year!